Often imitated, never duplicated …that’s the Classic Pro-tec styling! 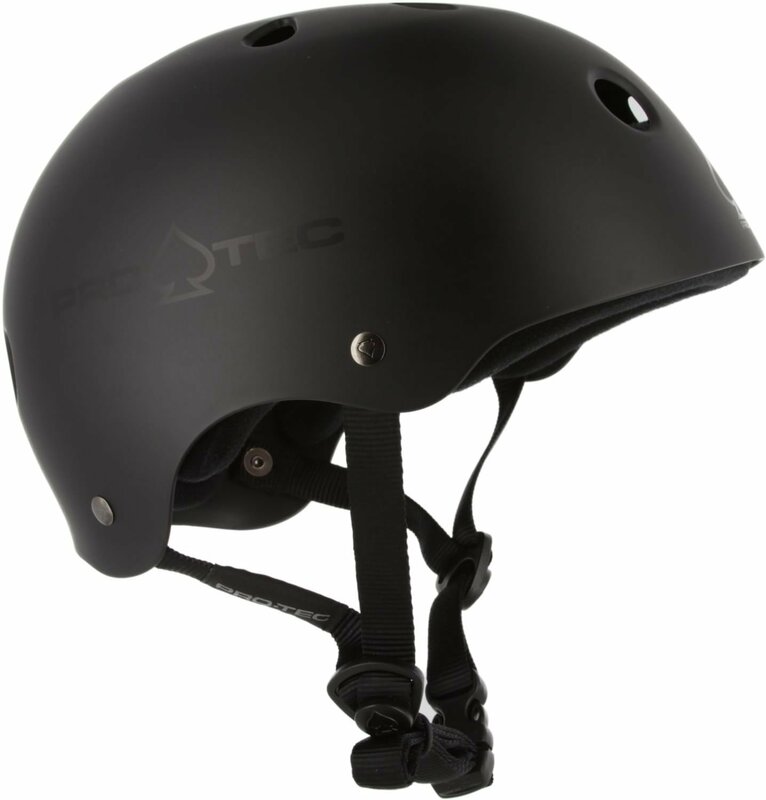 Tough ABS shell, stainless steel rivets & soft tubular webbing have set the standard in skate helmets. 2-stage soft foam.